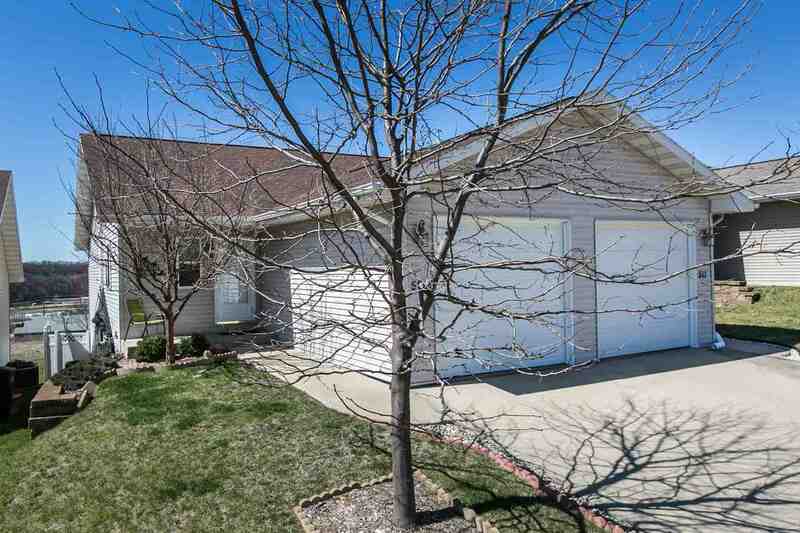 Very nice, well maintained walk out ranch townhouse. There is a large non conforming bedroom in lower level also a 1/2 bath that could easily have a shower installed. Nicely landscaped front and back yard. Back yard is also fenced in. Realtor related to seller.